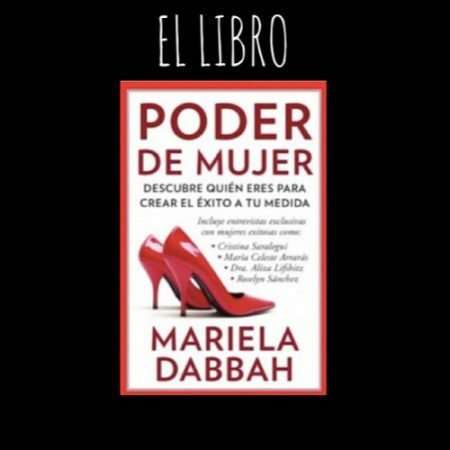 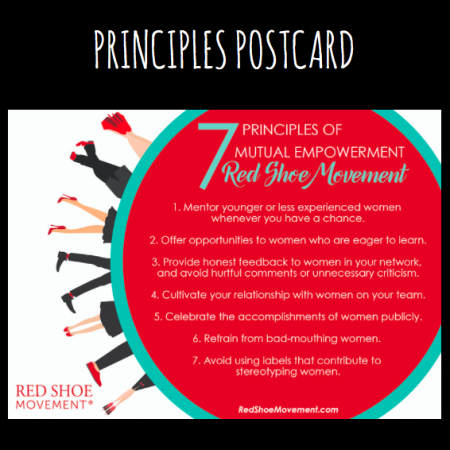 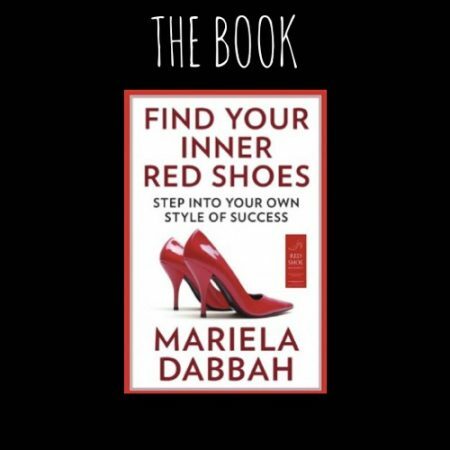 Welcome to the Red Shoe Movement Empowerment Shop! 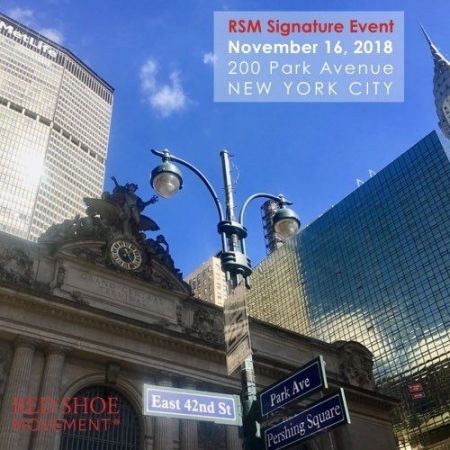 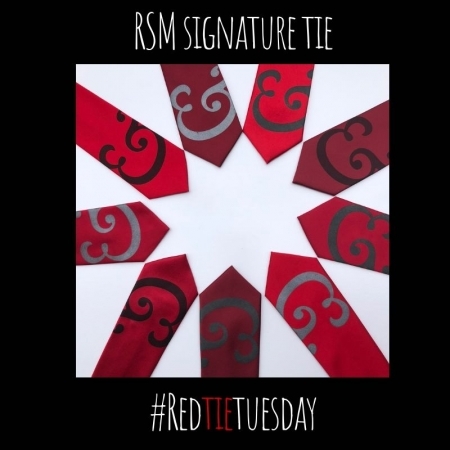 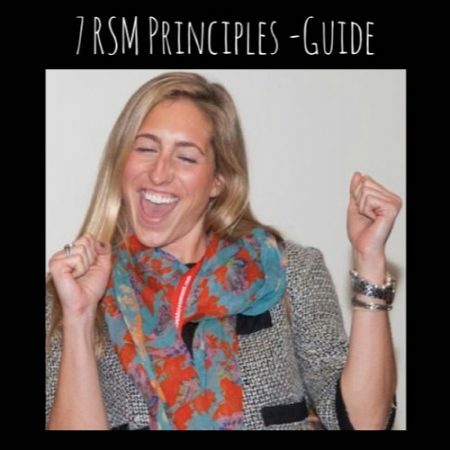 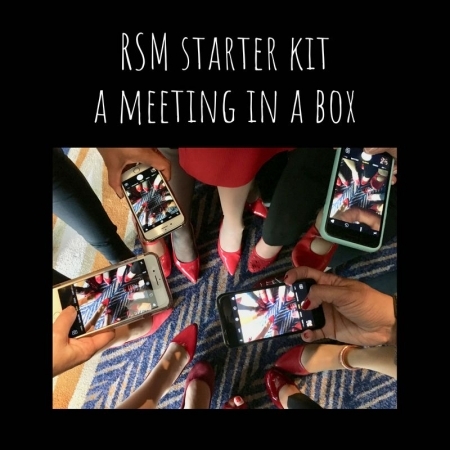 RSM Starter Kit – A Meeting in a Box! 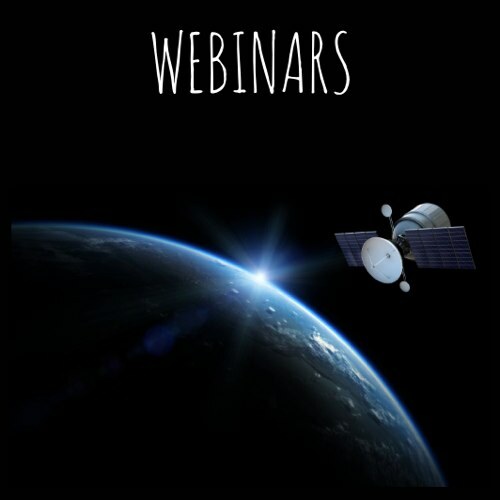 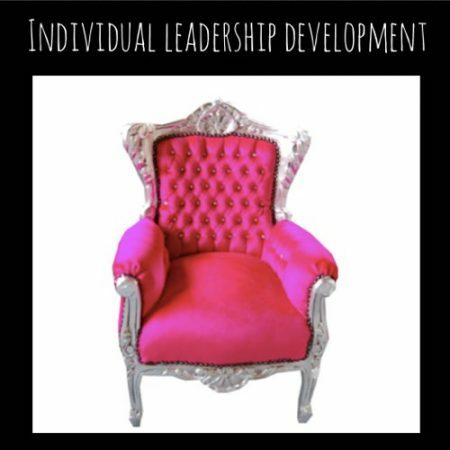 Leadership Development Webinars: A Powerful Tool to Engage & Develop Your Team! This is a platform for personal motivation and engagement and a global grassroots movement. 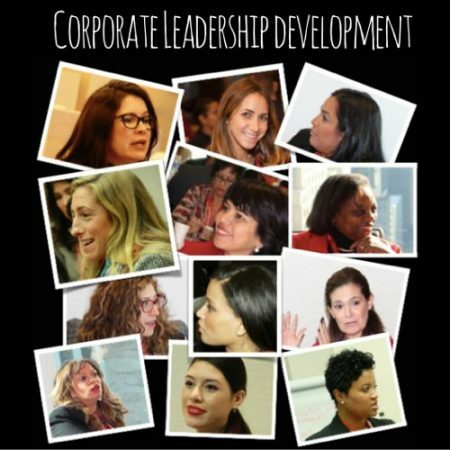 We are redefining the leadership development model because we believe it’s broken. We created a number of products and tools so it can become a sustainable platform for implementation in organizations.